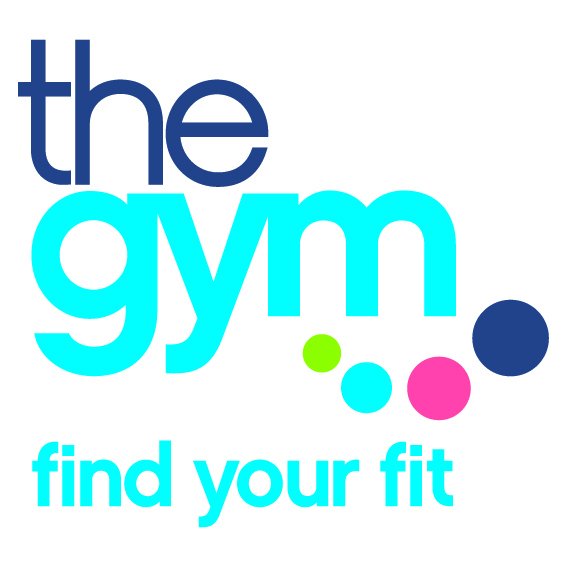 The Gym Group are a low-cost fitness provider, with currently over 250 employees in 95 gyms across the UK. What are some of the challenges that businesses in your industry face? Increasing competition from other providers in the low cost market. What effect can these challenges have upon the working environment - culture, happiness, productivity, creativity, ability to collaborate etc.? We continue to develop our product and improve our customer service to engage and retain members. Why did you choose Perkbox, and how is it compatible with your business? To provide a benefit that was suitable to the demographic of our workforce. The online, simple and transparent format mirrors our own business and ways of working. How has the introduction of Perkbox affected team morale, office atmosphere? I believe so - we can see from reports that employees engage well with the product. What are you and your team's favourite perks?